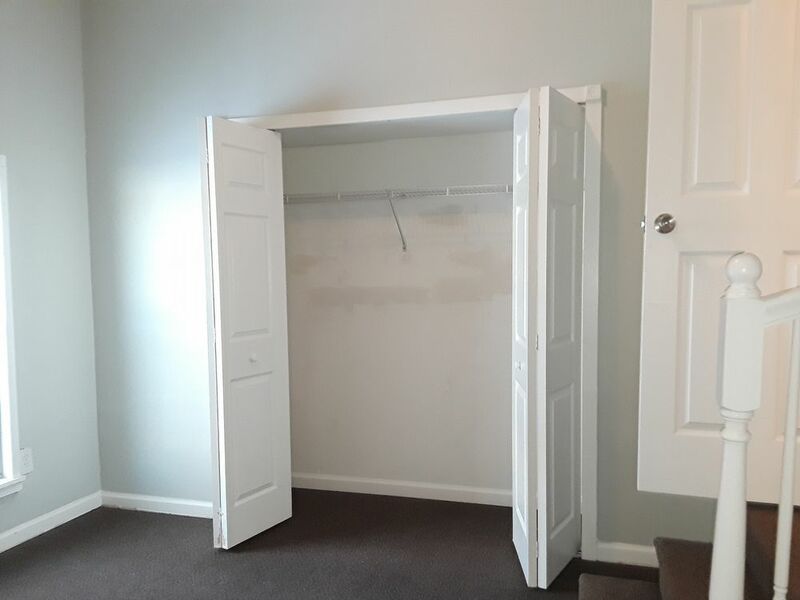 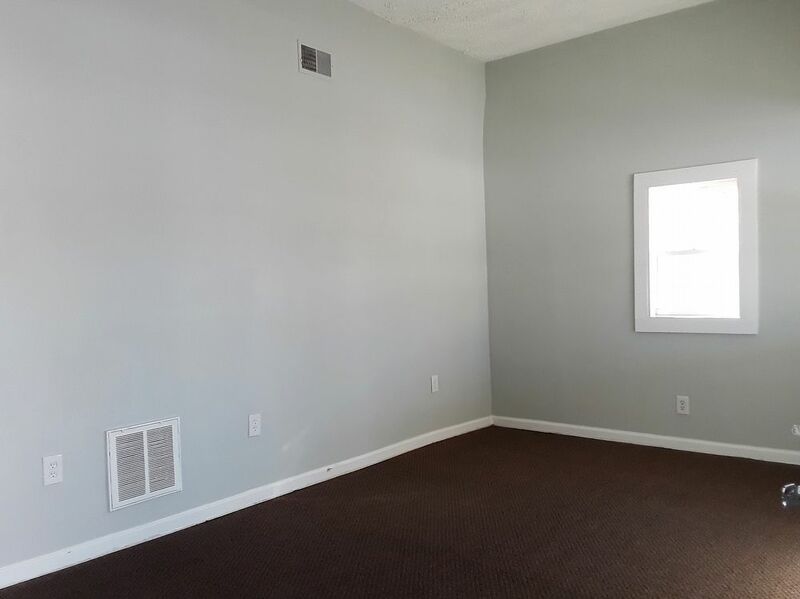 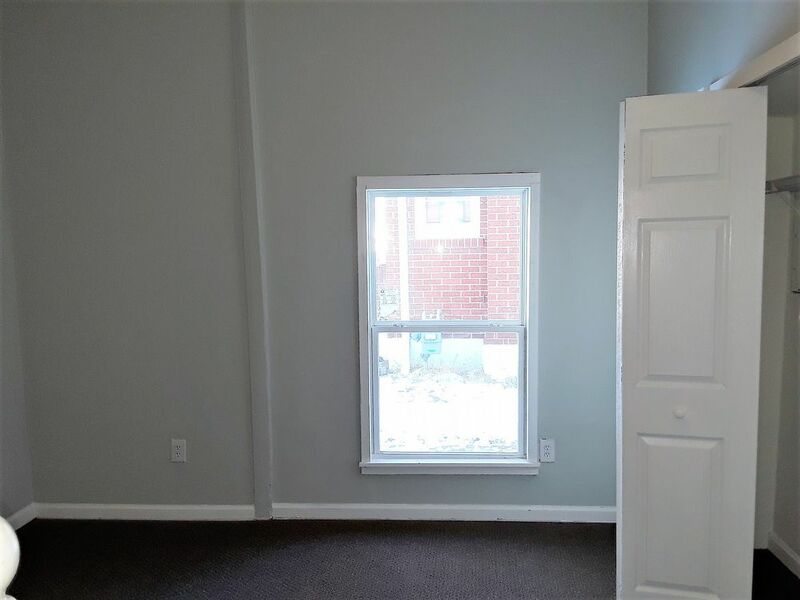 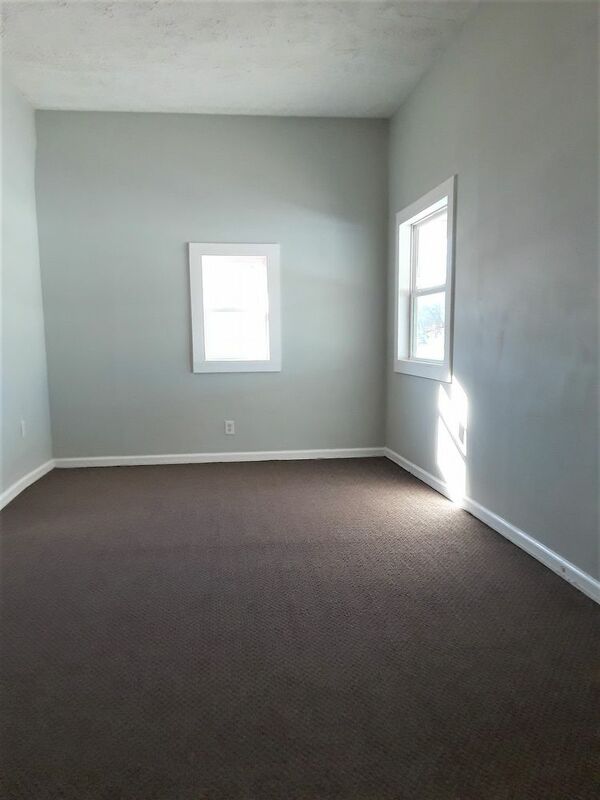 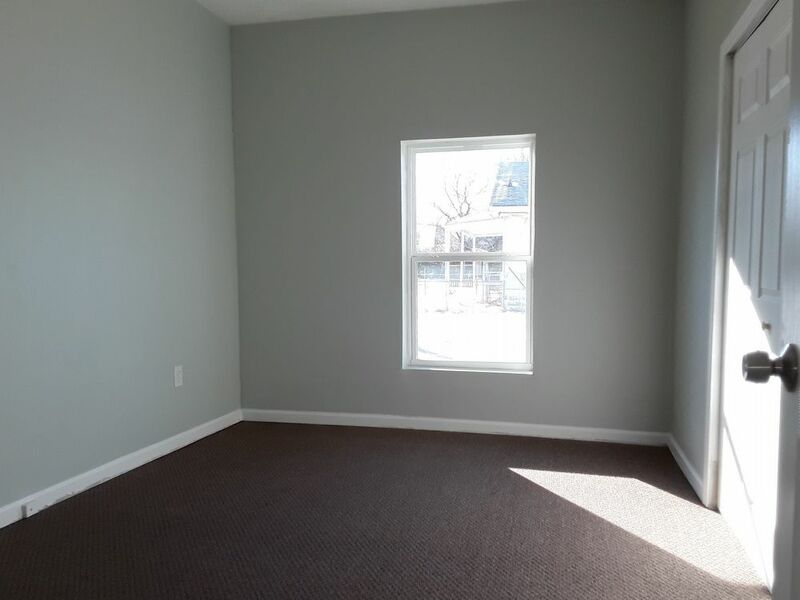 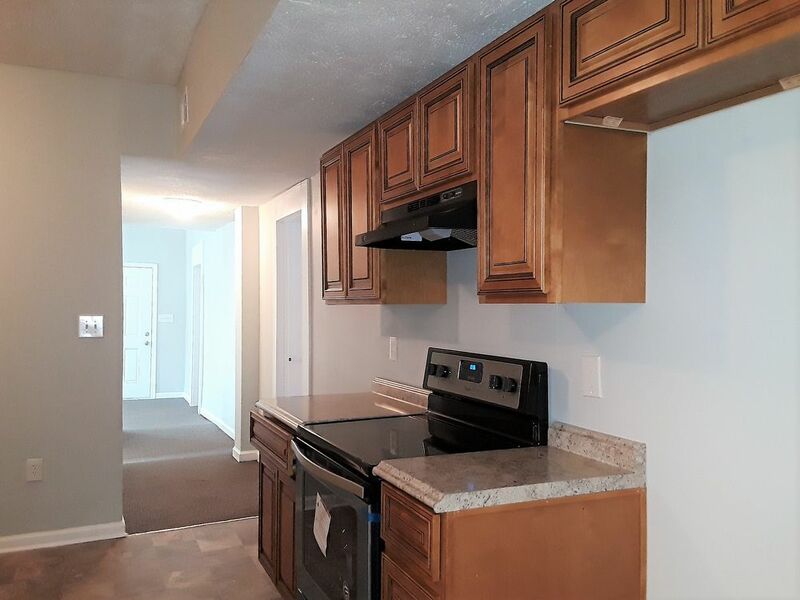 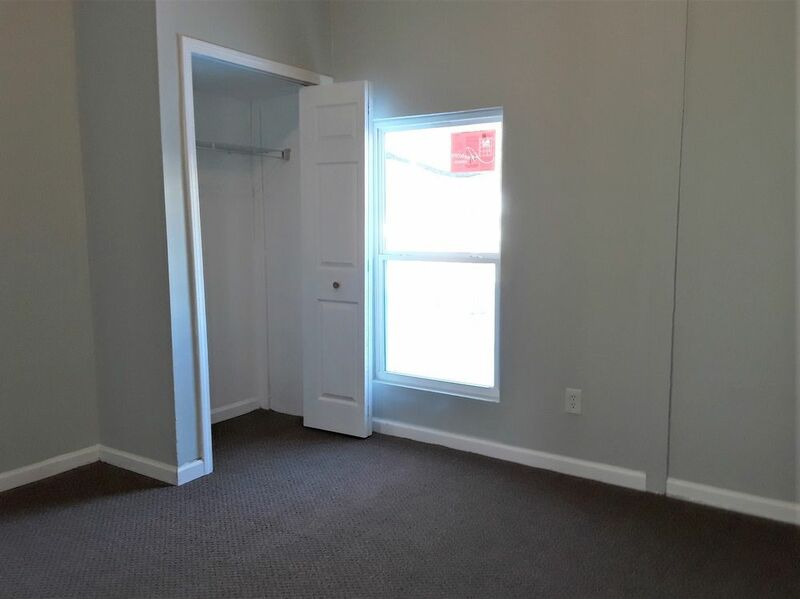 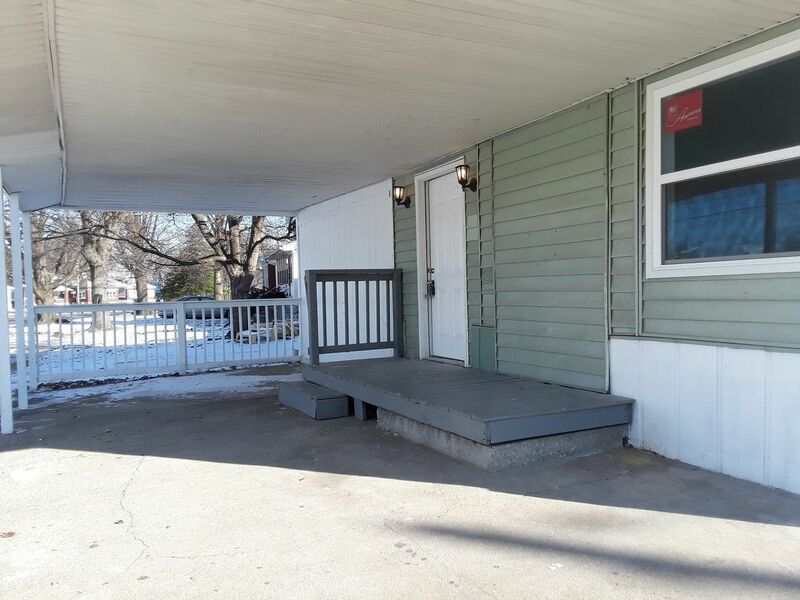 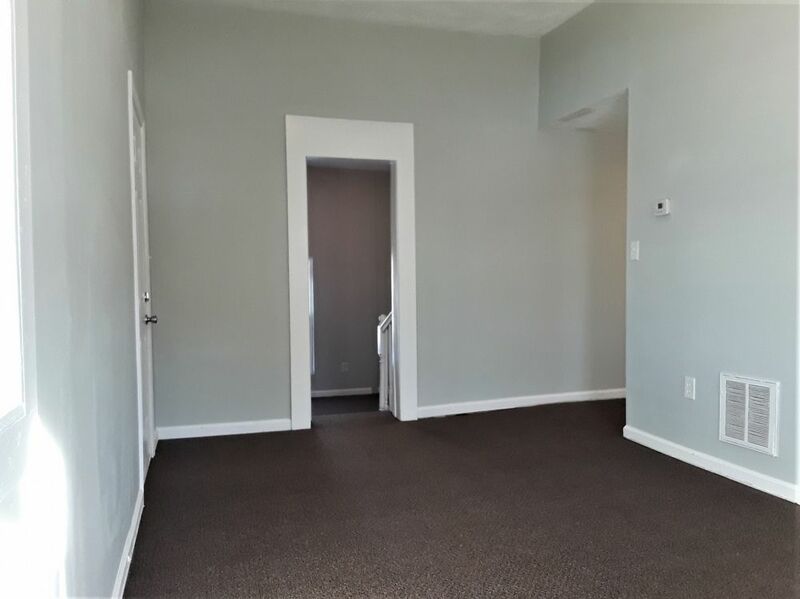 This 3-Bedroom, One Bath apartment near Churchill Downs, which sits at the corner of Taylor Blvd. 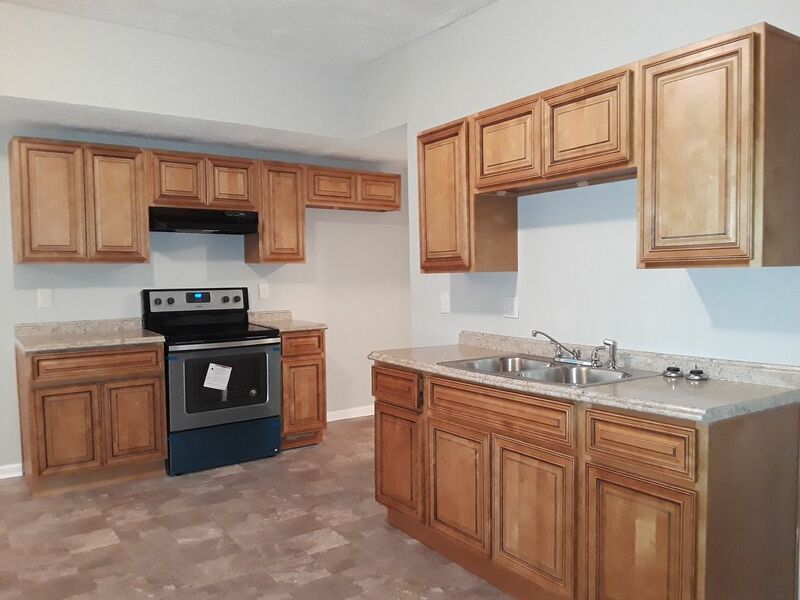 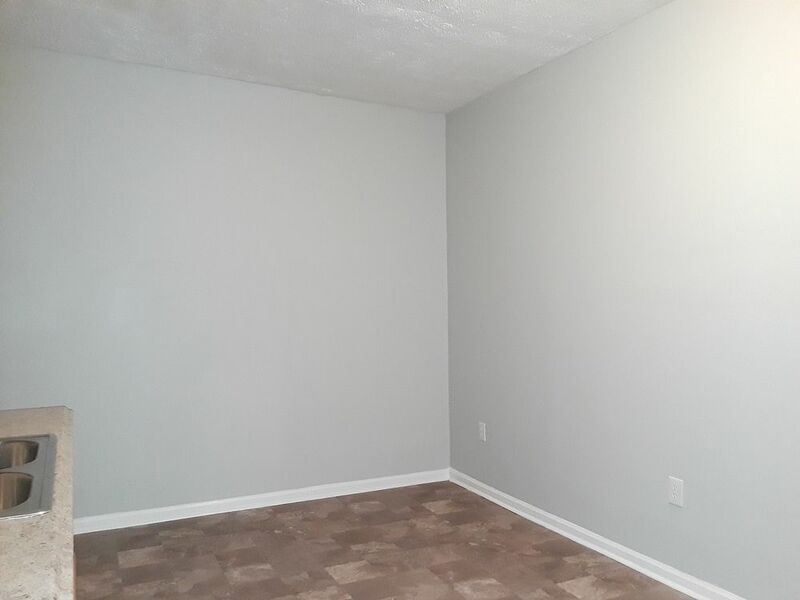 and Oleanda Avenue, has been completely renvovated with new kitchen, new bathroom, new paint and flooring. 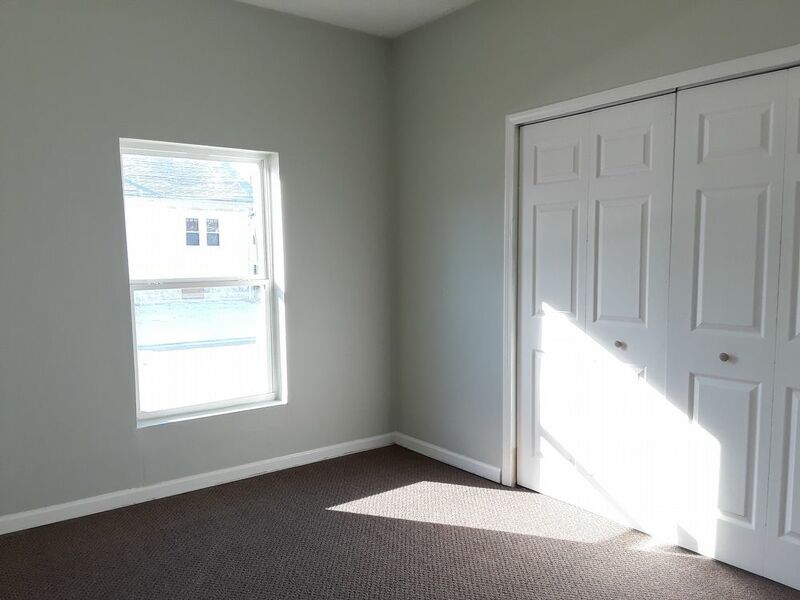 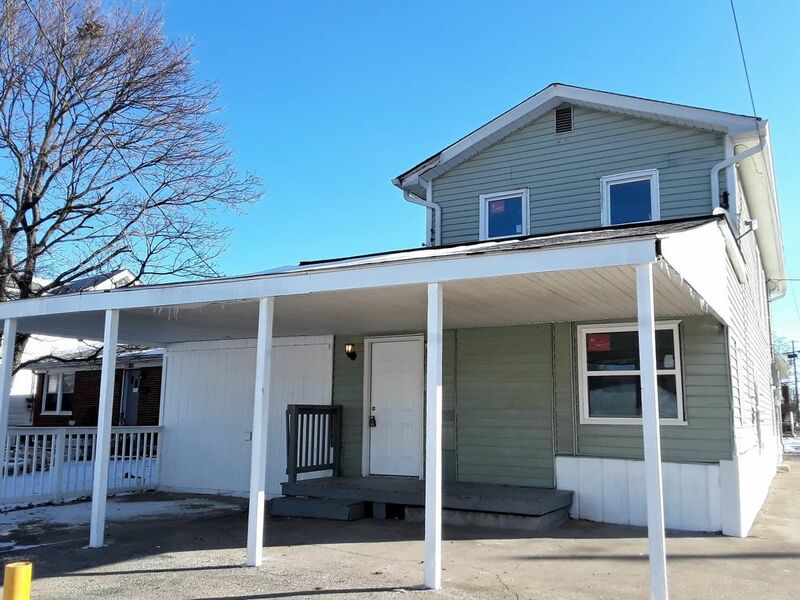 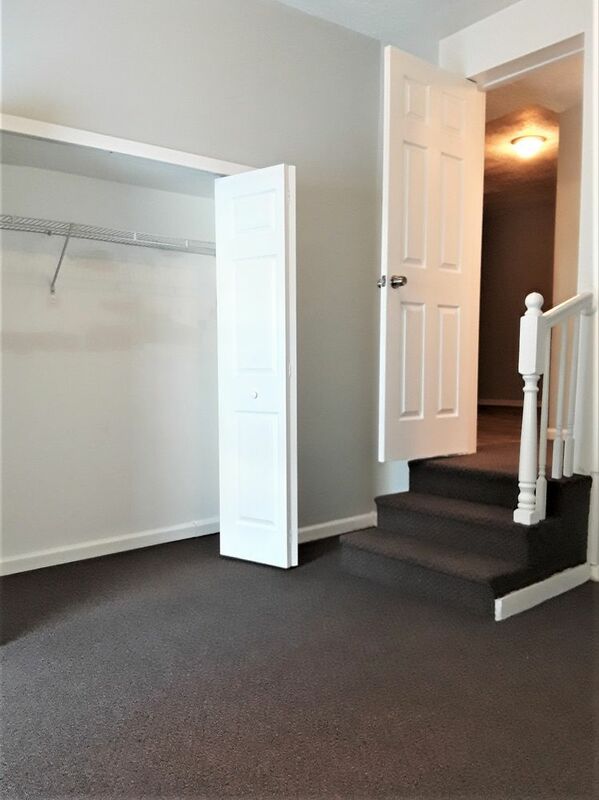 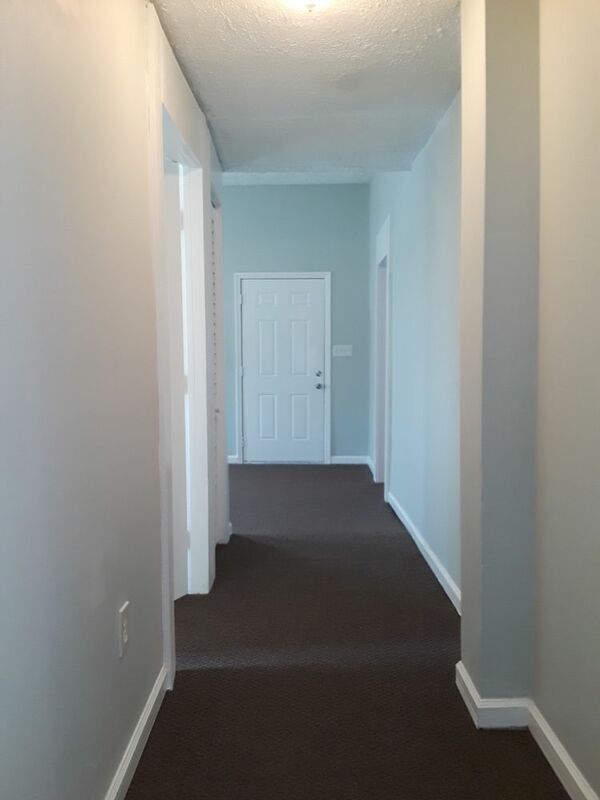 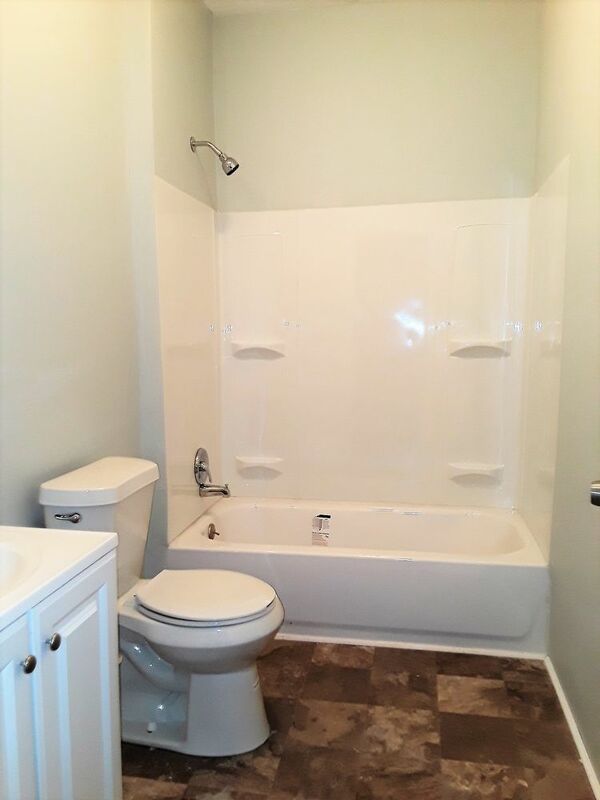 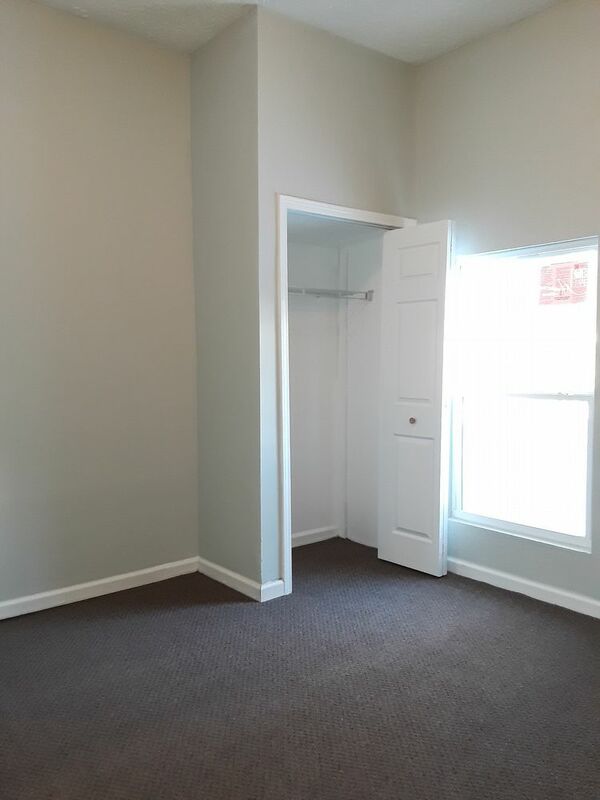 This location is just minutes from the expressway with easy access to shopping and downtown Louisville.